Add a dash of spice to your turning with these innovative mill mechanisms! 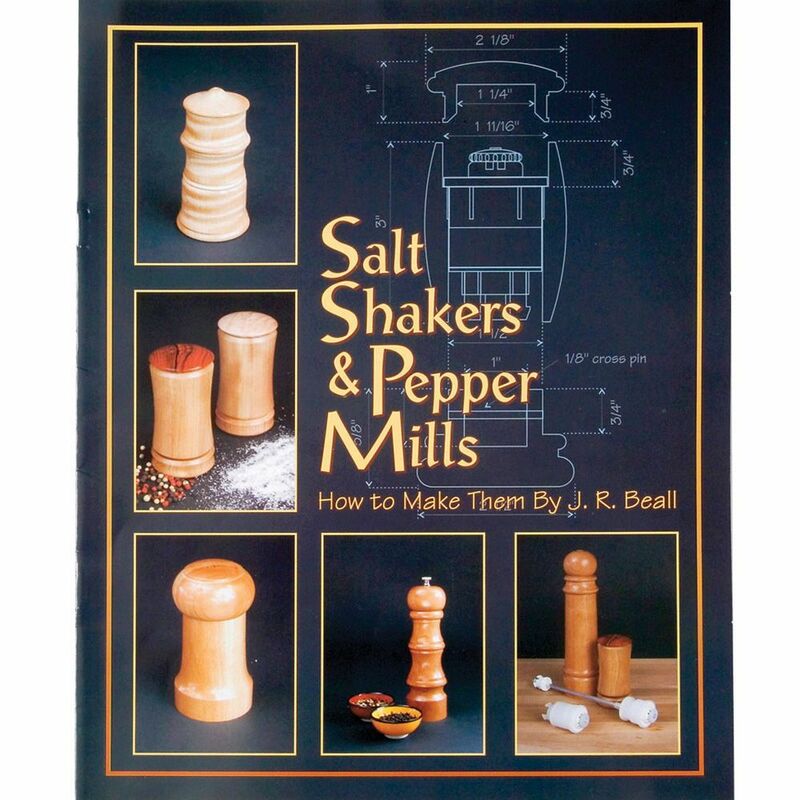 These innovative salt, pepper and spice mill mechanisms allow you to turn your own mill on the lathe! Each mill features a ceramic grinding mechanism and bottom-mounted locking grind adjustment knob. 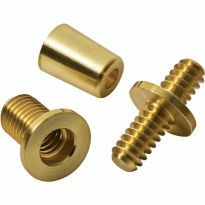 Snap-in fittings do not require the use of metal fasteners. I have found that these mechanisms perform much better than the stainless steel grinders. I prefer the mechanism with the shaft over the one without the shaft. 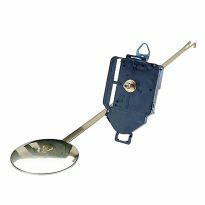 (Installation of the shaftless mechanism requires very precise workmanship and not much is gained). And, as others have noted, the instructions are very poor, but not really required with a little forethought. The mechanism is fantastic! Fully adjustable and will grind anything (from the kitchen) you put in it. But I do agree with another reviewer, the poor photocopy of &quot;instructions&quot; that came with it was a waste of paper. Barely readable and unclear. Fortunately, its not rocket science to plan one out from scratch. 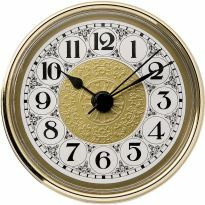 The mechanism itself seems to be very good, and I like the ceramic for longevity. I found the instructions that came with the mill to be minimal, but adequate to make the mechanism fit and work. I also found that you can do it several other ways, some that work better than others. I suggest boring holes in scrap wood until you get it down and then do your final mill. I am online right now to buy more. I like the feature that you can create your mill any length with this product. This is one of the best pepper/salt grinder mechanisms I have ever used. I have built three sets using this mechanism so far and am starting on a fourth. Every one has worked flawlessly. The odd hole diameter sizes make no sense. Finding a bit for an odd size is not economic and often not available locally. Unless you want to make a lot of these find another project source. The kit I purchased didn't come with instructions. I am a novice turner and I need the instructions, I can guess the dimensions but I do not to ruin the blank. I purchased the one-piece mechanism - without a shaft. I turned a pretty nice little salt shaker. The problem is that the manufacturer's [design] is withholding something - [a] piece that three tabs snap into. I searched around for instructions on how to make this three tab thingy go into wood. (by the way, when the instructions are sold separately, buyer beware!) I found a lot of advice about how to do this, and a lot of really angry customers. Nothing you can do to wood will make this thing last. Eventually the plastic tabs will "strip out" of your wood. This thing is also kind of delicate, so handle with care if you do choose to buy. The mechanisms don't work. I have tried to adjust them and the pepper dosen't grind maybe only a little. It is more trouble to us it than to use a pepper shaker. It is a waste of time and money. The wood mills look great but it is a wast of time to put the mechanism in. 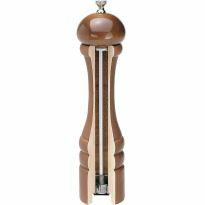 I choose a pepper mill because I would like to create a pepper mill and this seems like good quality. Have a great piece of green heart to make a mill from. this is my chance. Was a better size in terms of Height that the other model. 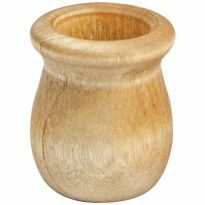 Made a salt cellar and have enough wood left over to make a matching pepper mill. What drill bits do I need? Are these standard drill bit sizes? I'm looking for a decent set (that's in-stock) and having trouble. Half of these bit sizes are not available at McMaster-Carr. We received a pepper grinder with this mechanism as a gift. However the top mechanism just turns as you turn the knob. I can't see anyway to get the mechanism out so I can add epoxy or somehow fix the mechanism. Is there anyway to do this? I have made more than a dozen of these grinders. Without destroying the mill I think I would drill a small hole into the side of the top about 3/8 of an inch up from the bottom. 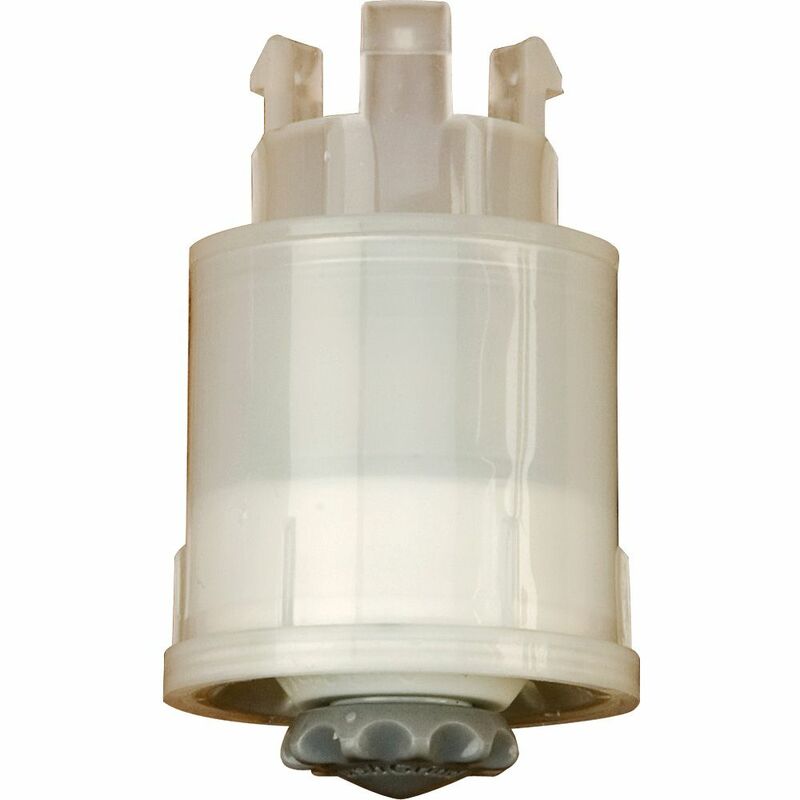 Drill deep enough to see the white plastic chips, then carefully glue a peg or nail properly sized to stop the spinning. The length should be where the peg is flush or below the surface. I would buy a new mechanism so you can see what you're dealing with first. I would then drill the old one out carefully. My guess is they didn't epoxy the top in. 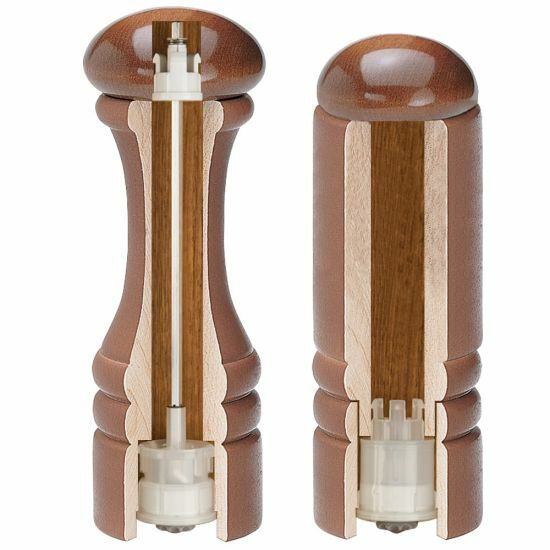 I have made many pepper mills with this system and have not had a problem because I epoxy mine in. BEST ANSWER: Yes it will work for grinding spices. 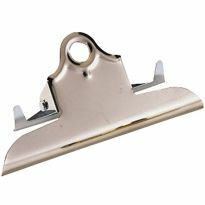 The ceramic grinding mechanism is adjustable from very fine to very course. Although the only spices I've tried so far is pepper corns and kosher salt, I don't see why it would have any difficulty with other. I would use this mill to grind spices of a similar size to peppercorns such as whole cloves, Juniper Berries, or whole allspice berries. I would not try to grind large spices the lend themselves to grating such as nut meg. Thanks. How about herbs like rosemary,oregano. As long as they are dry so that they will be ground not torn it should work fine. How long is the shaft? Can it be adjustable for a 5 inch tall mill? BEST ANSWER: Yes, Clark you can cut the shaft to length you need. The shaft comes 8" or so long, but it is aluminum and can be cut to a shorter length. 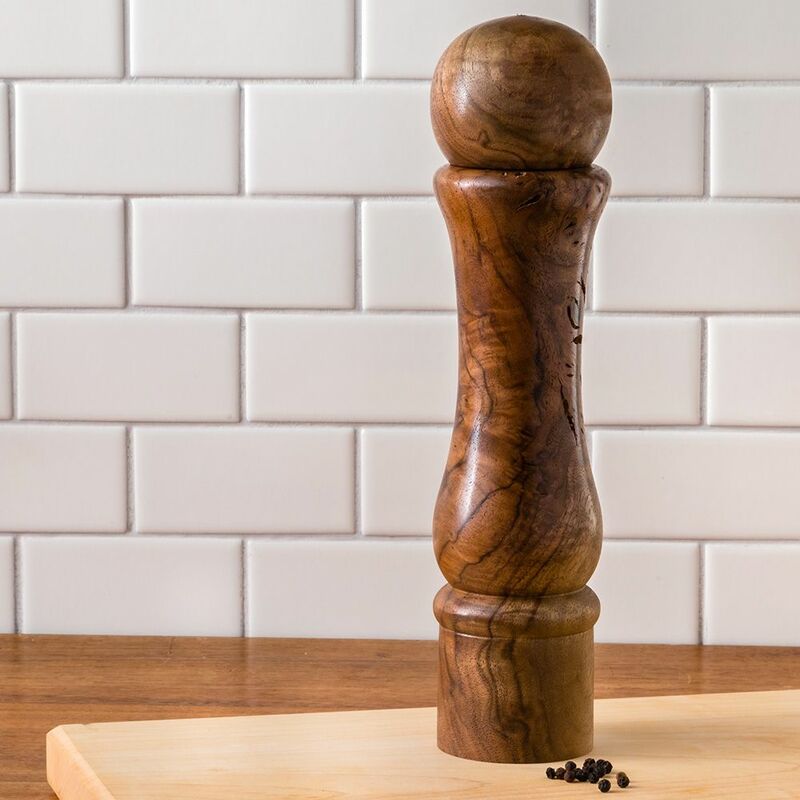 The grinder assembly at the bottom takes approximately 2" and the insert in the twist cap requires at least 1 1/8", so a 5" tall mill would have less than 2" to hold peppercorns. but it is doable. I have made several mills using these mechanisms. They are better than any pepper grinder you can buy in any store. They work great and they last forever. I make them for wedding gifts, Christmas, etc. Highly recommended. Happy turning! 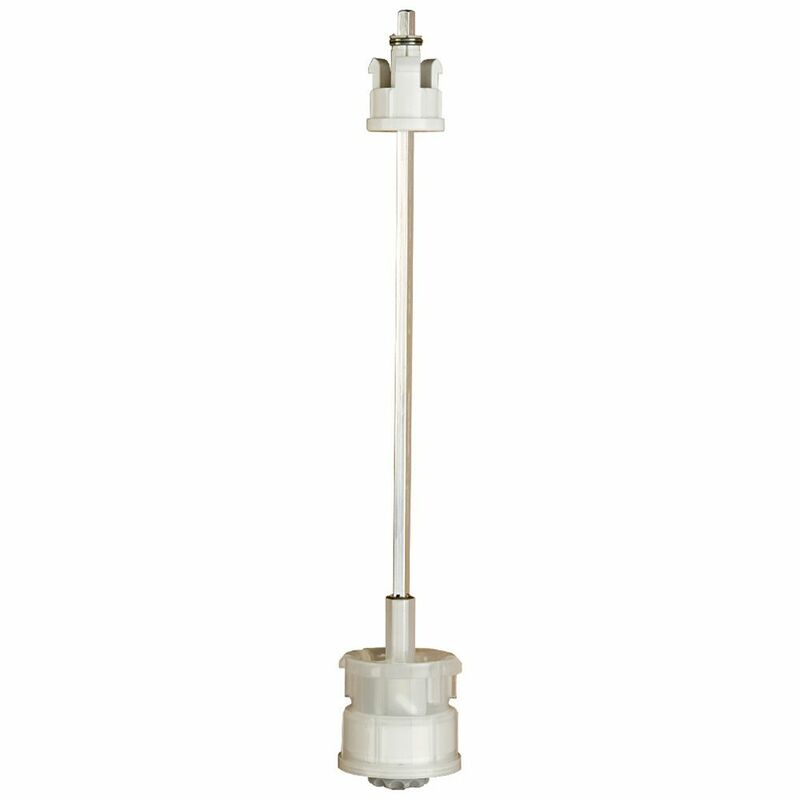 The mechanism is about 10" overall, and 8 1/2" is shaft. When I made some for Christmas I made them 9' and 7" tall (for salt and pepper). You cut the shafts down after installing them, so 5" should be fine. And the shafts are aluminum, so they cut pretty easily. Yes it will fit with a lot left over. 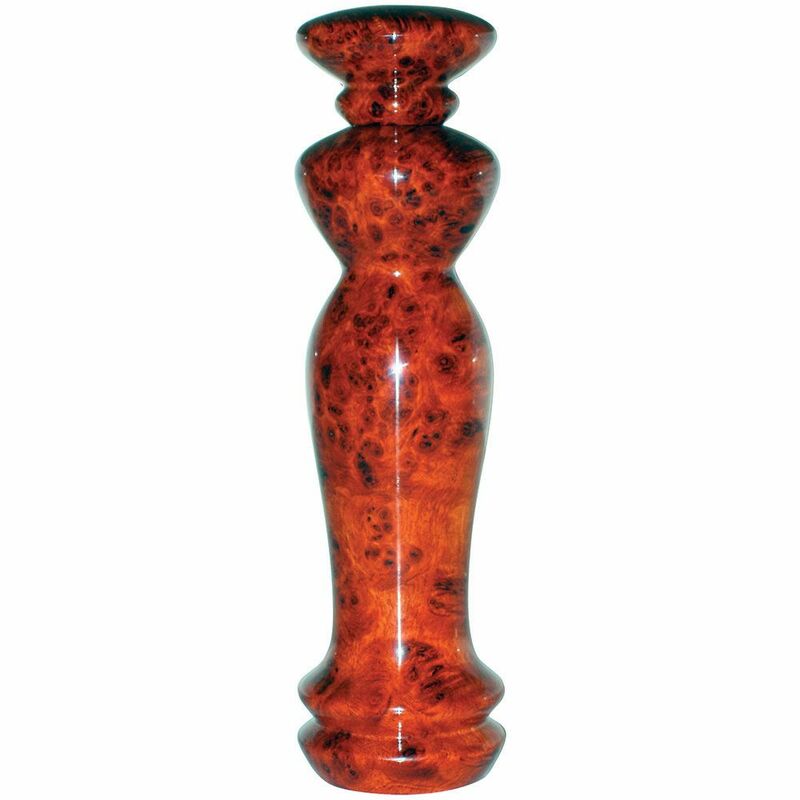 Most of the pepper mills I craft are 12 inches tall.